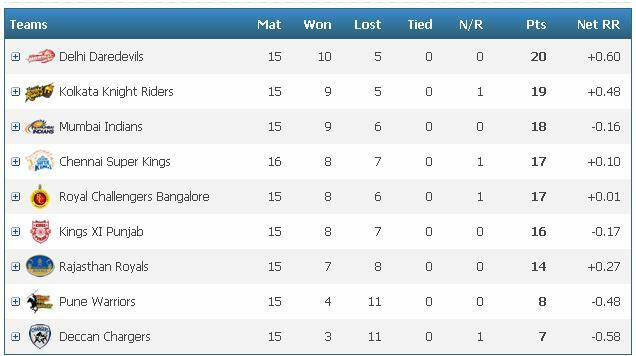 KKR have lost their match against Royals in Jaipur, so they will look to set the record straight in their home ground Eden gardens. 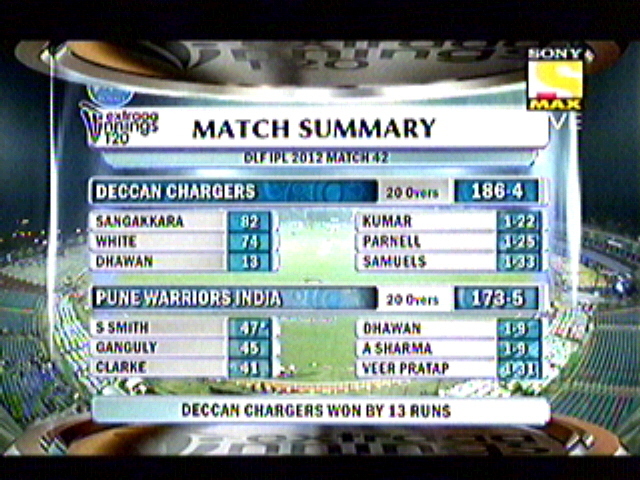 Dravid won the coin and decided to bat first, had a positive start, where the first wicket fell for 45 runs on the board, poor running and a shot a selection later made it 49/3 in the space of another 12 deliveries, Goswami & Shah ticked together for bit long to get a 59 runs partnership, but they failed to accelerate the score as much as they expected, few strikes from Botha & Hodge gave an on par score of 131/5 in 20 overs. 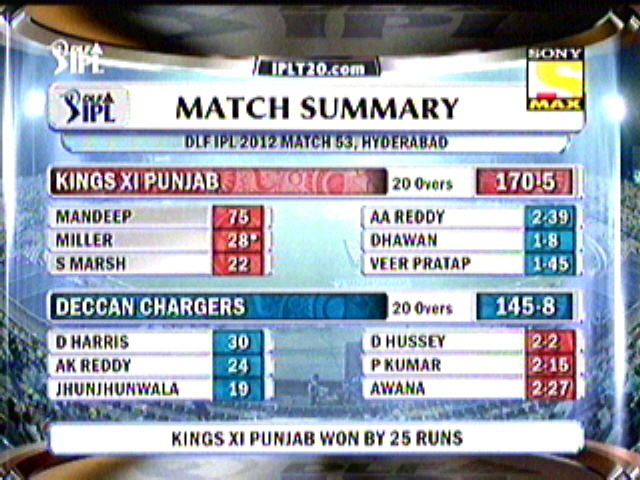 Being a tricky chase, KKR started with much caution, but not before Skipper ran out his Kolkata counterpart, when the scorecard read 22/1 in 4 overs, Kallis and Bisla grinned the deliveries to pick up single and boundaries every now and then, run rate wasn’t taunting at any time. 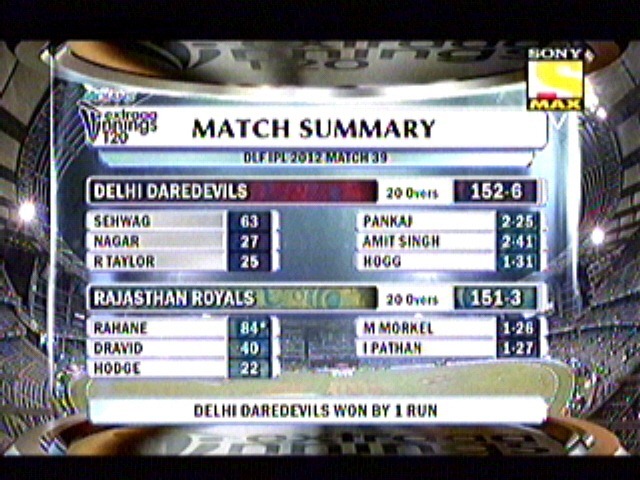 Tiwary & Shakib ul Hassan joined the party later after few late strikes, to finish off the game with 4 balls to spare. 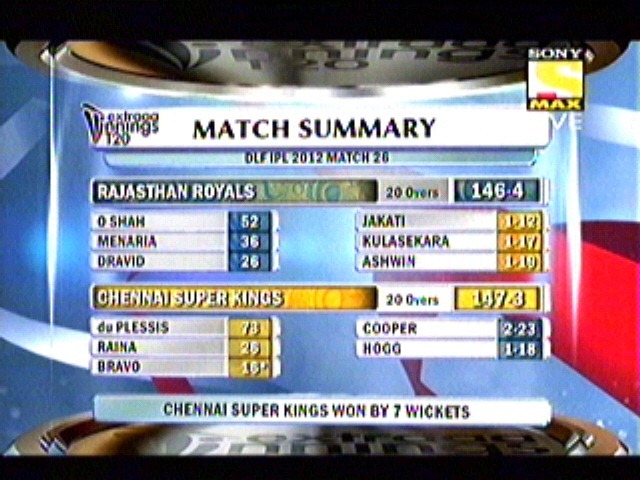 Shakib Ul Hassan, picked up the man of the match for his 3 for 17 and 16 runs of bat. 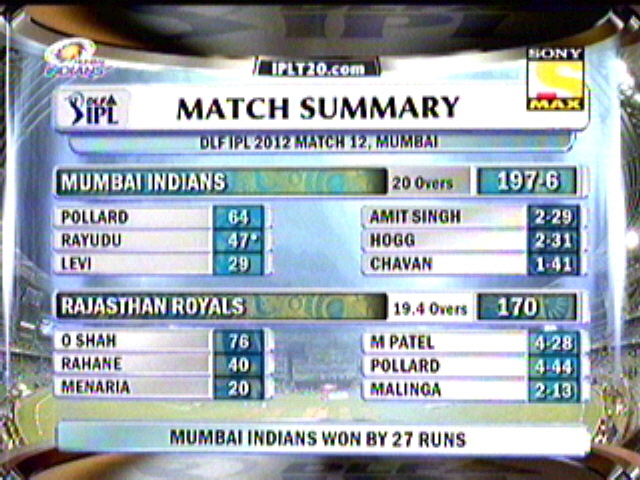 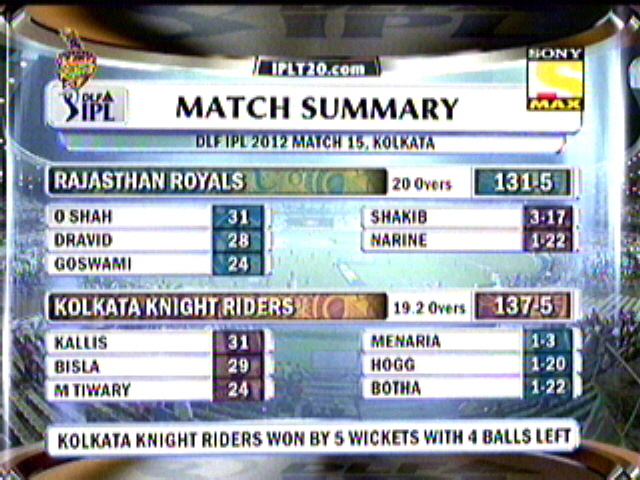 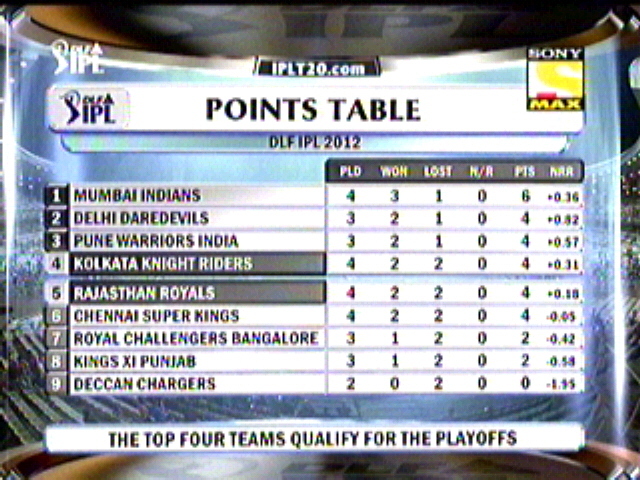 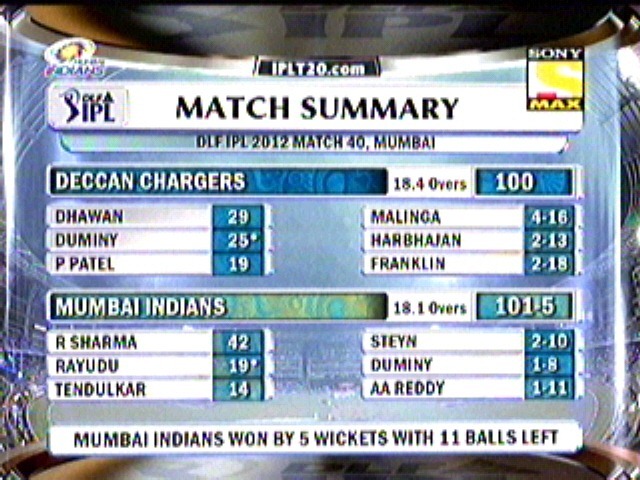 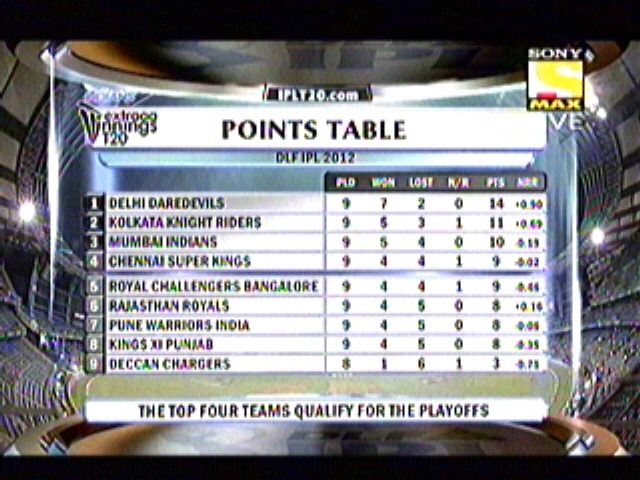 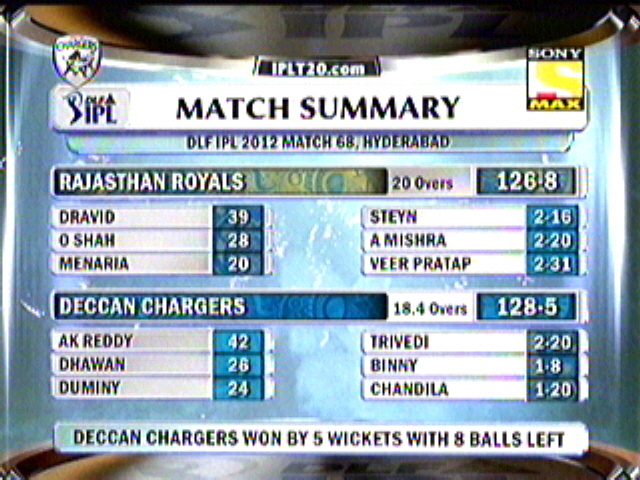 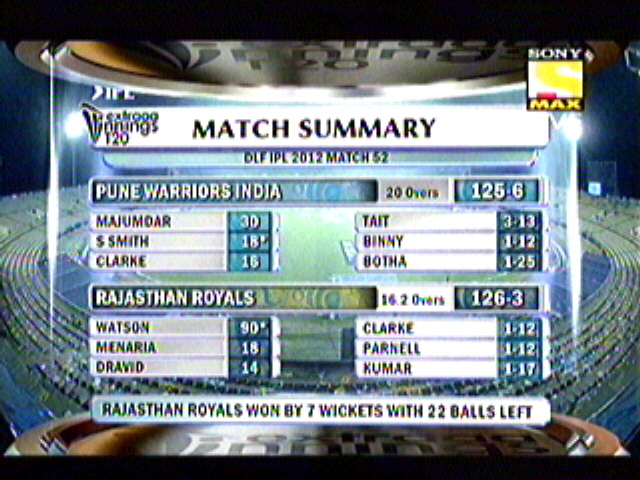 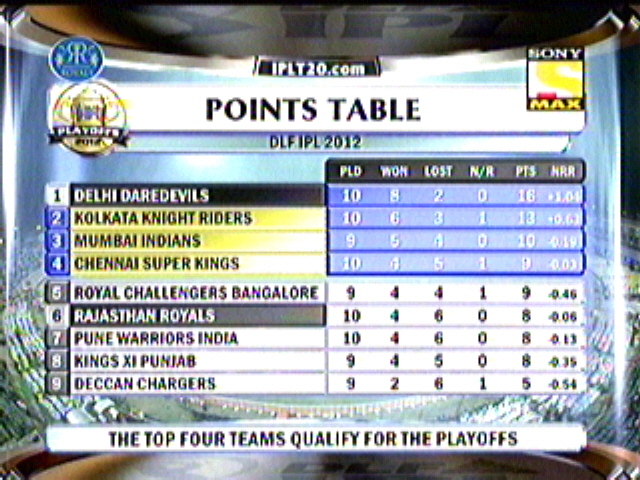 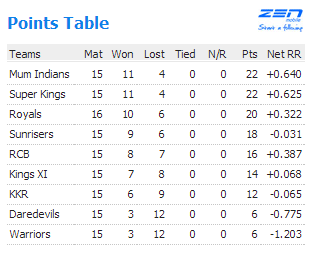 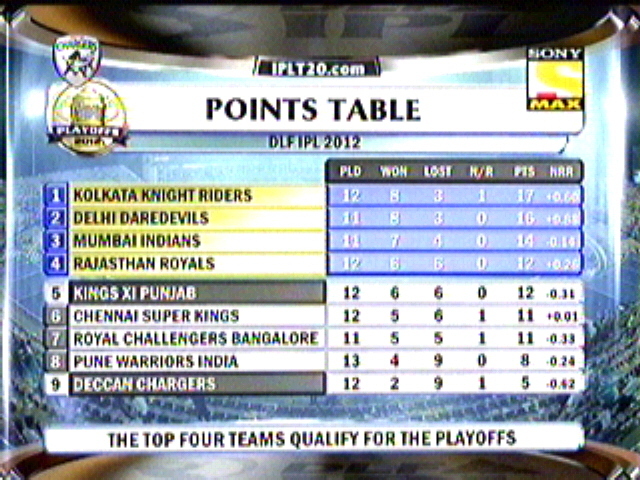 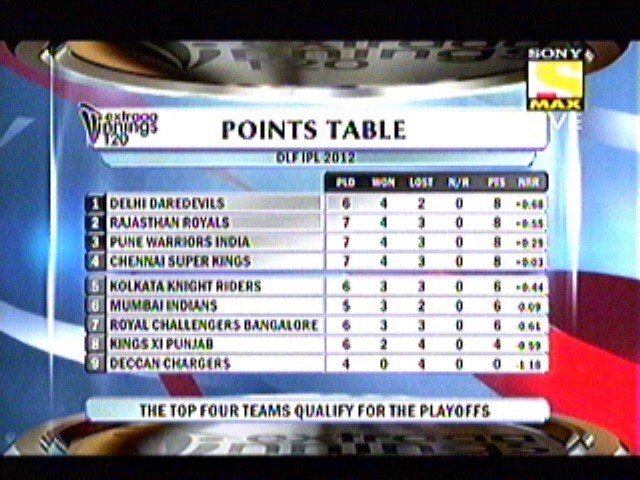 – Both the innings had 31 has the highest score, Royals had Shah with 31 and Kallis matched the same for KKR. 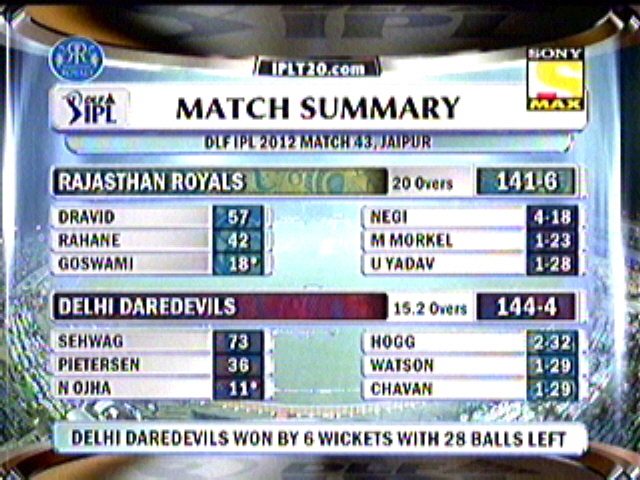 – 23.2 overs were bowled by spinners for the day as they accumulated to give 135 runs and picked up 7 wickets out of 10 to fall.